The cause of asthma is unknown; however, what is usually present and can be determined, is a trigger. Asthma is normally not permanently present, but may be triggered by pollens, certain foods, stress, exercise, or illness. 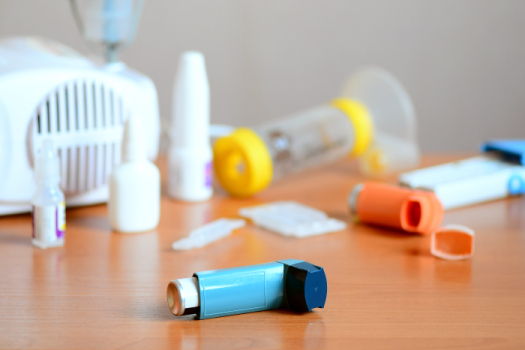 Asthma triggers are different for each person. Once the trigger is known, avoiding exposure can bring asthma events under control, reducing the need for long-term medicine. As stated above, short-term relief type medicine should always be readily available for asthma sufferers.